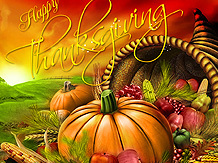 Download the following exquisite screensavers with music specially prepared for happy Thanksgiving day. They are absolutely free, and the best part is, you can also gift them to your friends by clicking here. Instructions: Click on the download link, and then save the file on your disk. After the file is downloaded, just click on it, and follow the simple instructions to install the screensaver in your machine. To activate and install, just double click the file you download. To permanently uninstall the screensavers, check uninstall option from your start menu screensaver option, or visit control panel, and then visit add remove programs option. 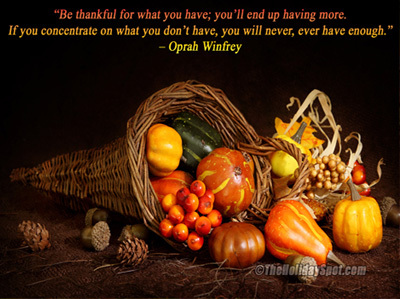 A Screensaver containing beautiful and colorful Thanksgiving backgrounds with some inspirational quotes. Download and enjoy! 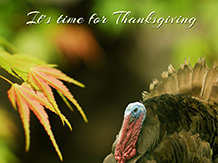 This screensaver containing some Thanksgiving themed images with some beautiful quotes and sayings. 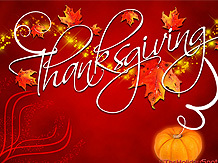 With Thanksgiving roend the corner enjoy this season with this wonderfully made Thanksgiving Season Screensaver. 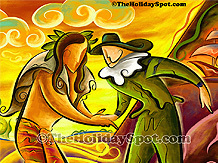 Celebrate fall, celebrate Thanksgiving, America's great homecoming festival. A special set of Thanksgiving images and messages for your Slideshow Screensaver where you can see autumn forest and leaves fall from the trees. Feel nostalgic during your favorite festival! 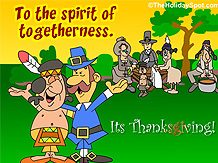 This Screensavers contains an animated screensaver with turkeys dancing on your desktop and a family together to enjoy the festival of Thanksgiving again. 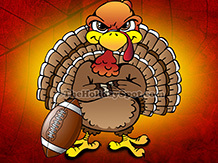 Have fun with this turkey saver. Comes with music. Decorate your desktop with this wonderfully made thanksgiving maple leaves , a turkey , and a family together to wish happy thanksgiving. Celebrate Thanksgiving the traditional way, with this cool saver. 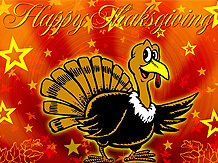 Adorn your desktop with this cool Thanksgiving screensaver. Just download and install and have fun. Make your desktop alive with this splendid HD Thanksgiving screensaver. Made specially to mark the occasion.